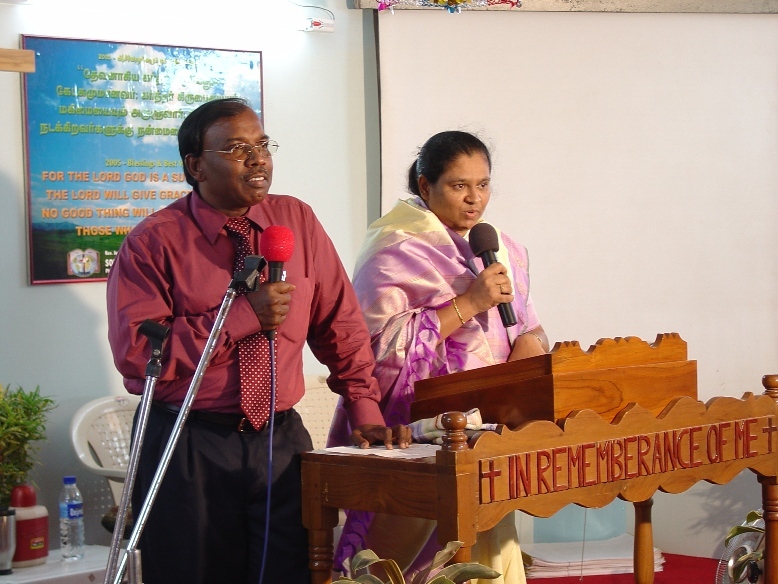 Pastor J.T. 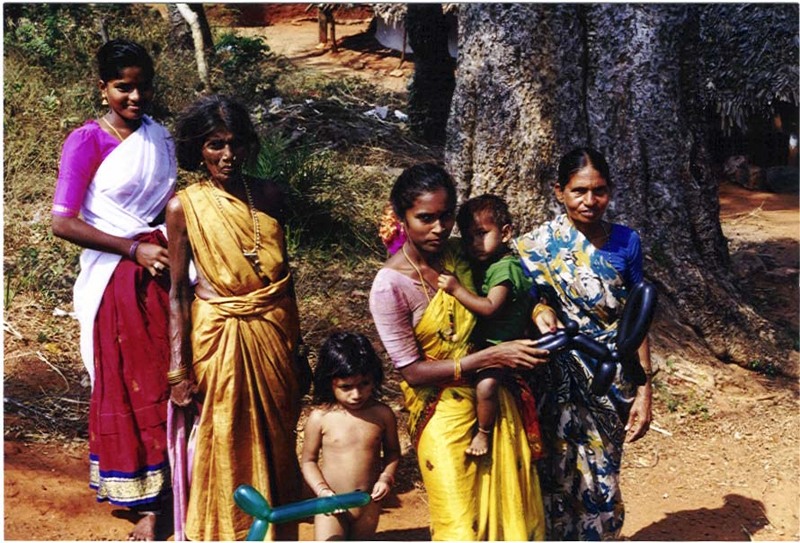 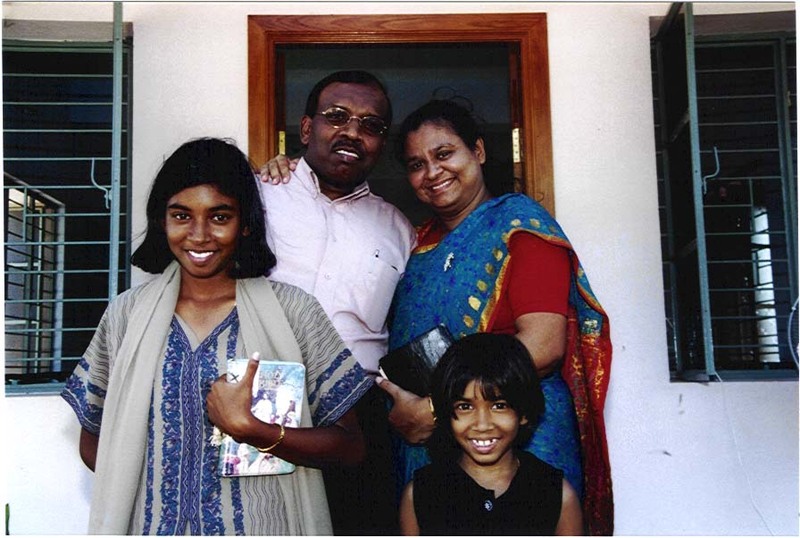 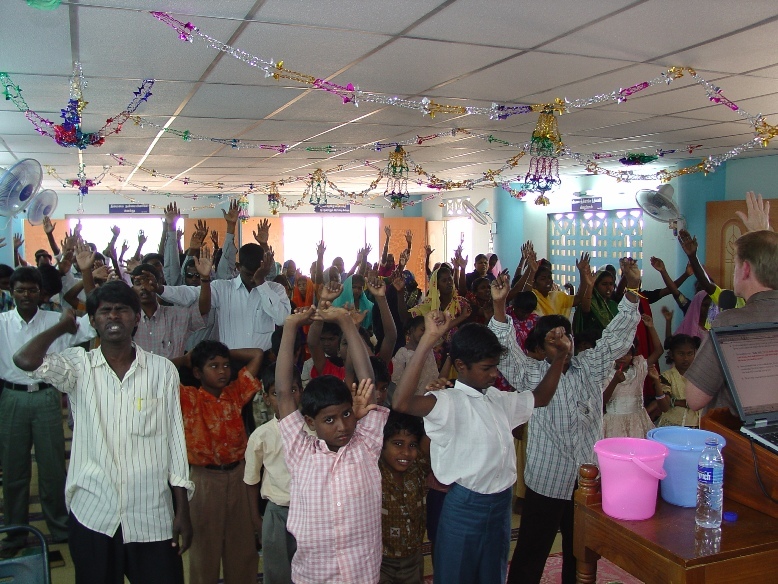 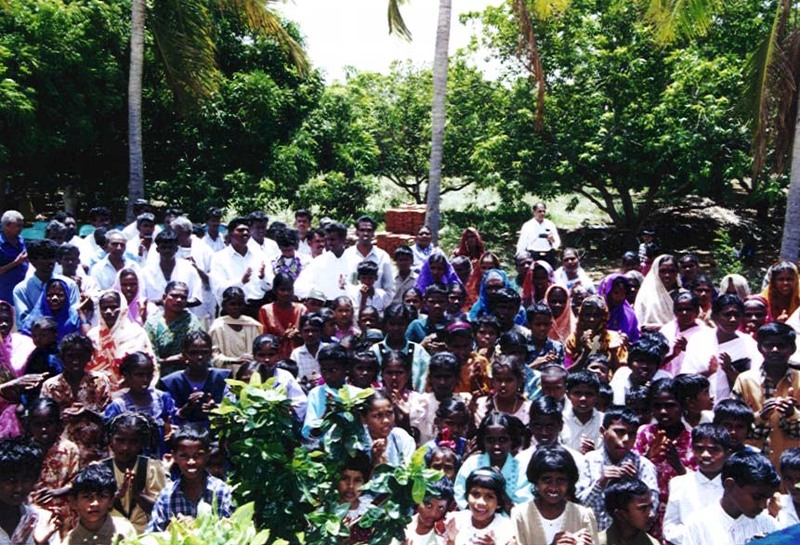 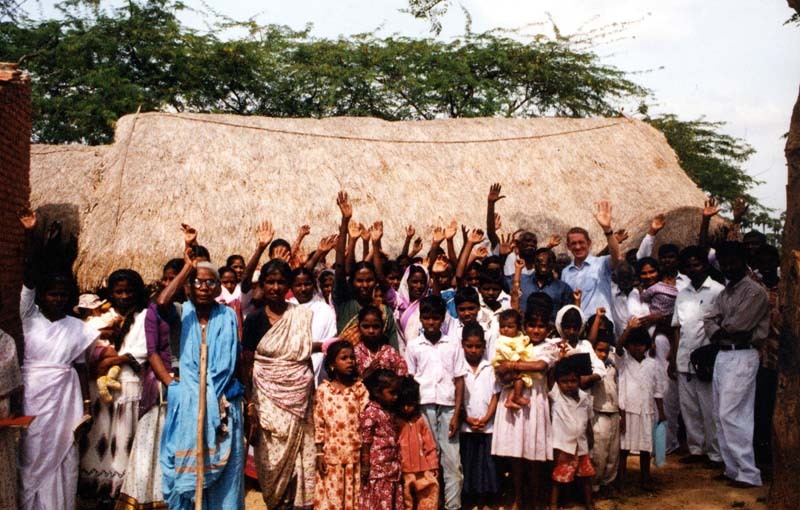 Norman and his wife Elizabeth oversee the Bible training center program and an orphanage located outside Tiruchappalli, India. 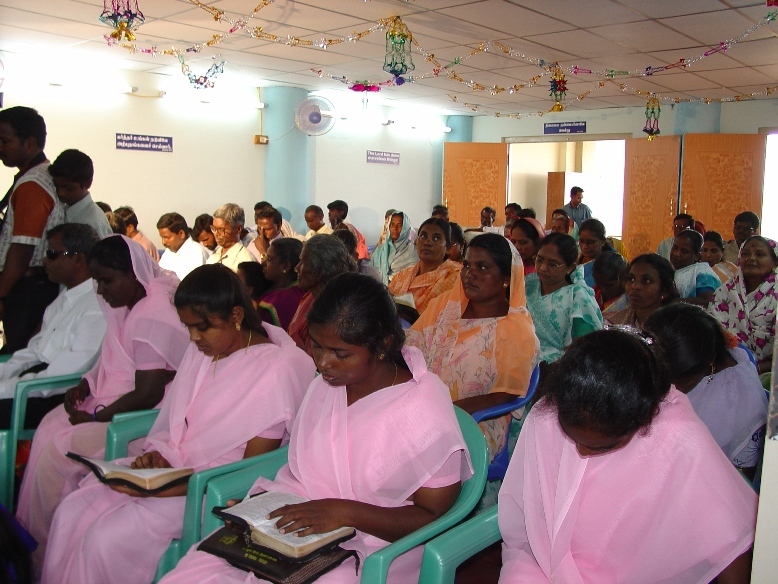 This year we graduated 15 more students into full-time ministry. 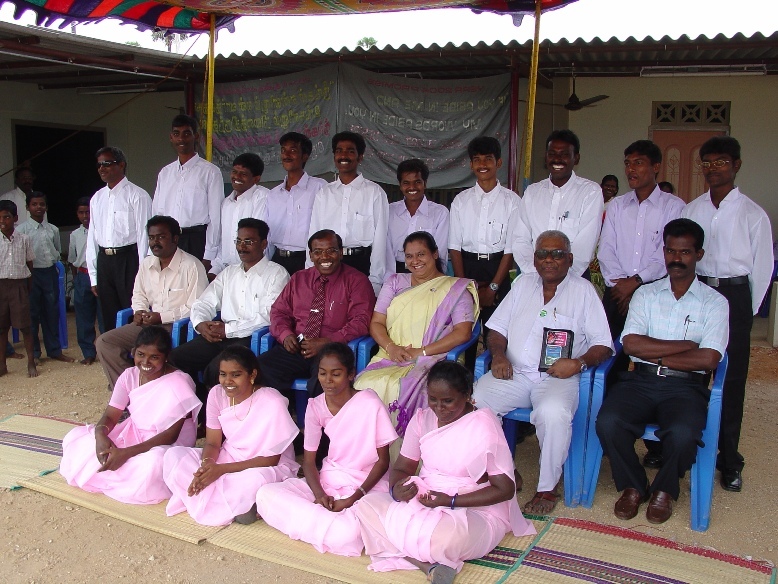 Two of the graduates were in a church service when the Tsunami struck their village. 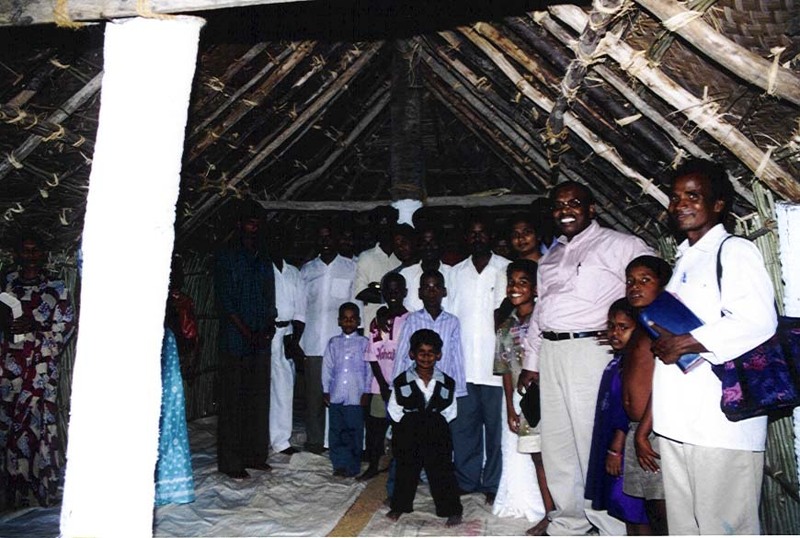 Though a fishing vessel broke through the wall of the church, no one inside the building was injured-while the village itself was destroyed, with many lives lost. 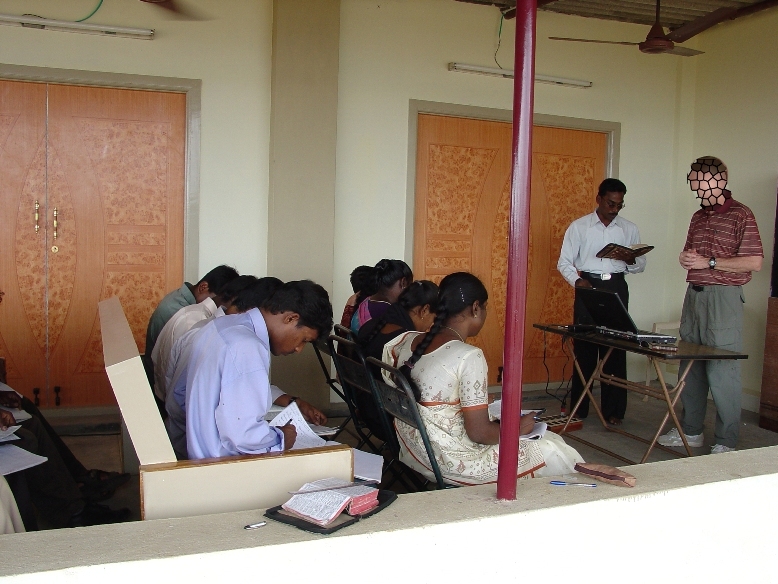 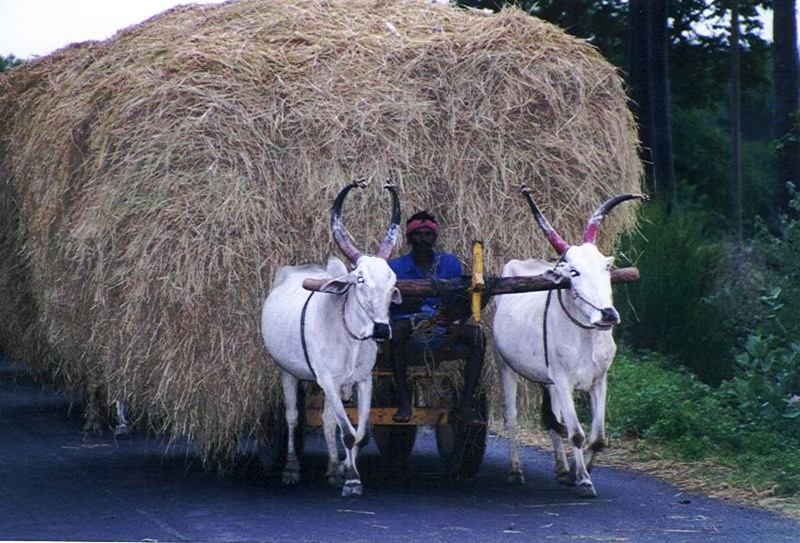 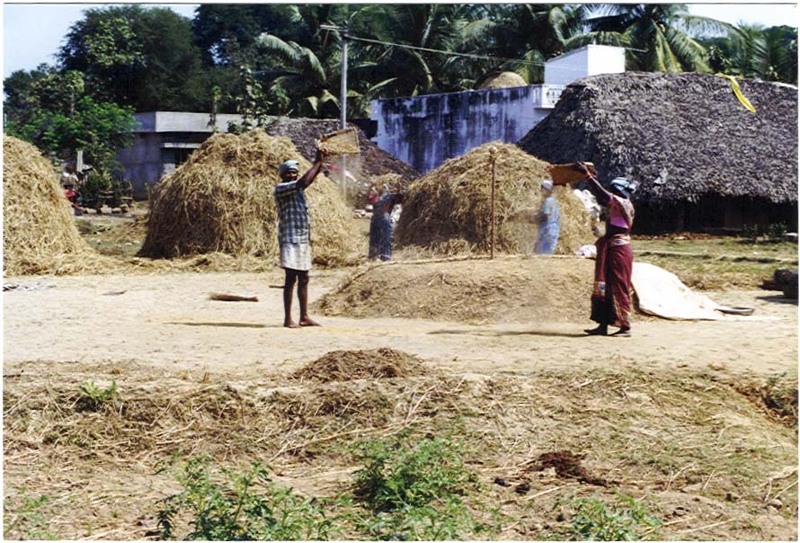 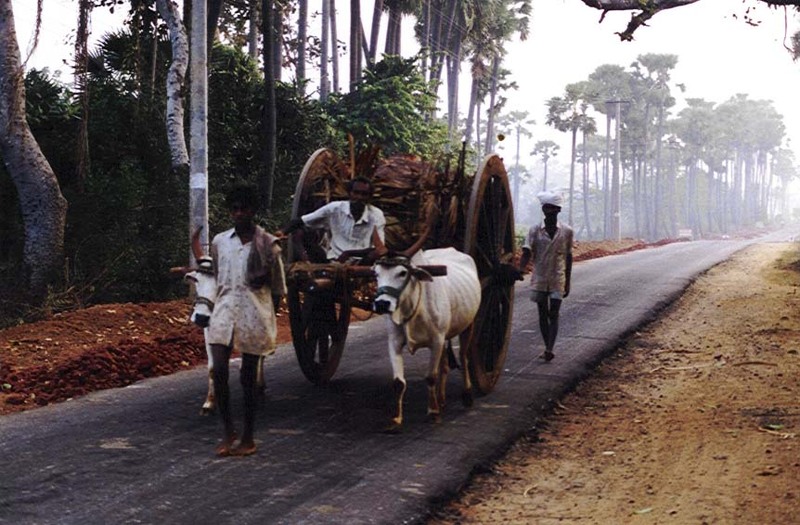 The two graduates plan to return to their village to pioneer a new church ministry. 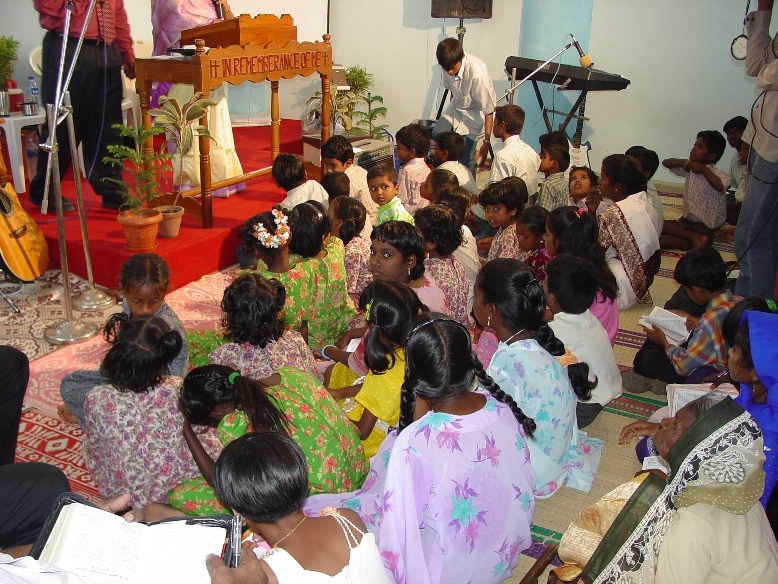 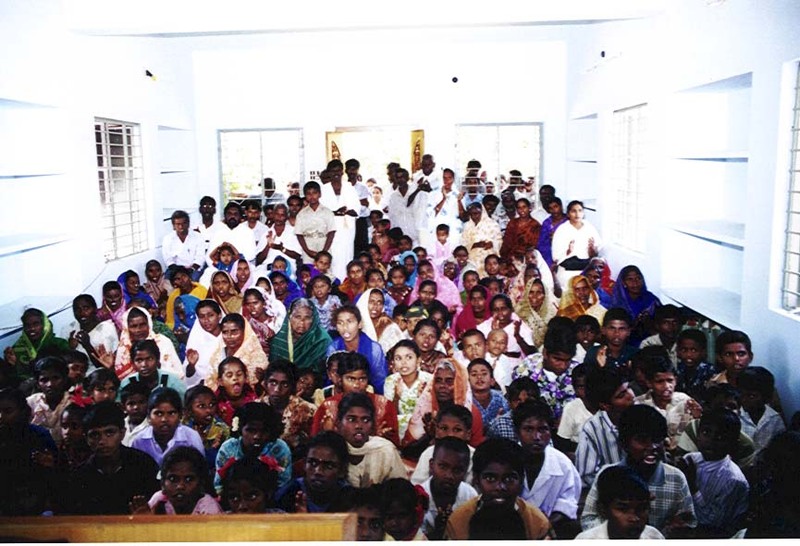 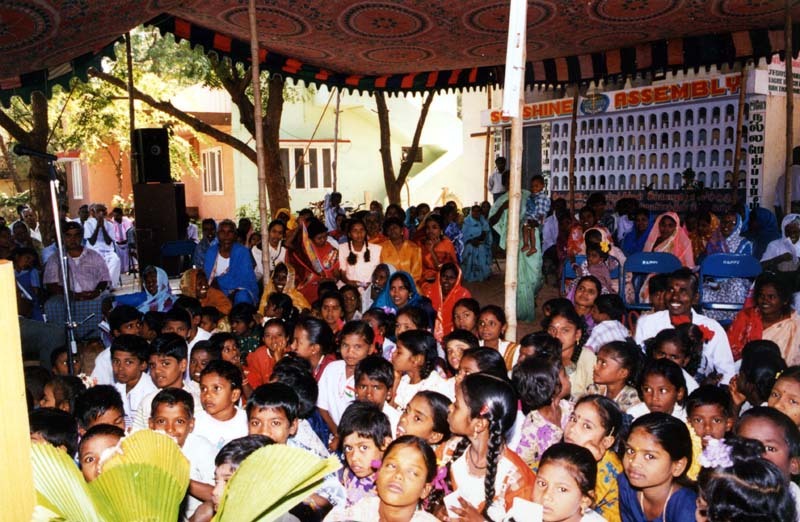 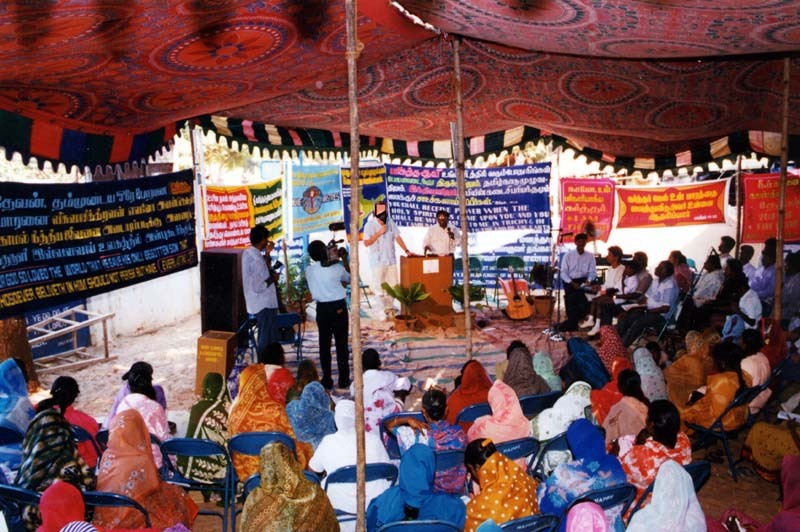 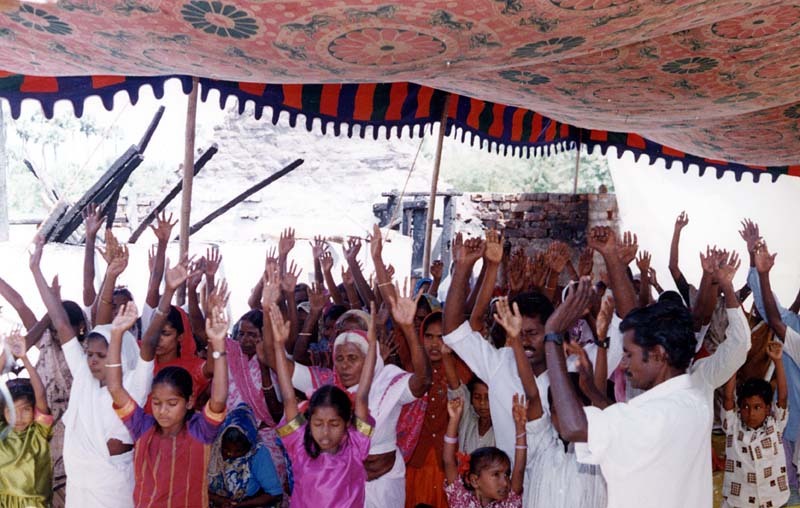 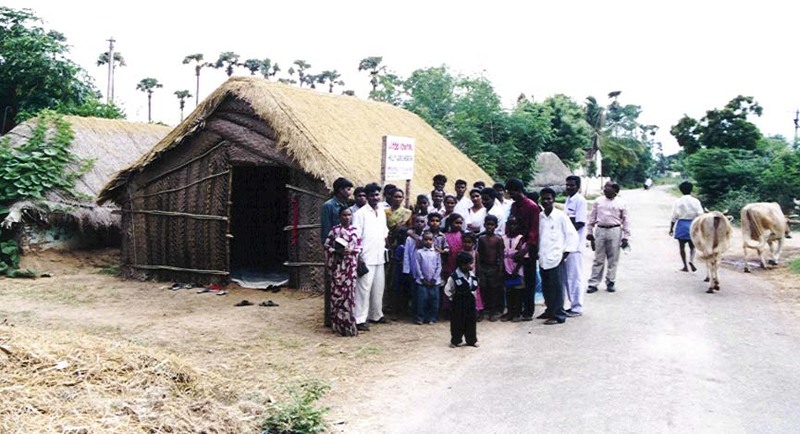 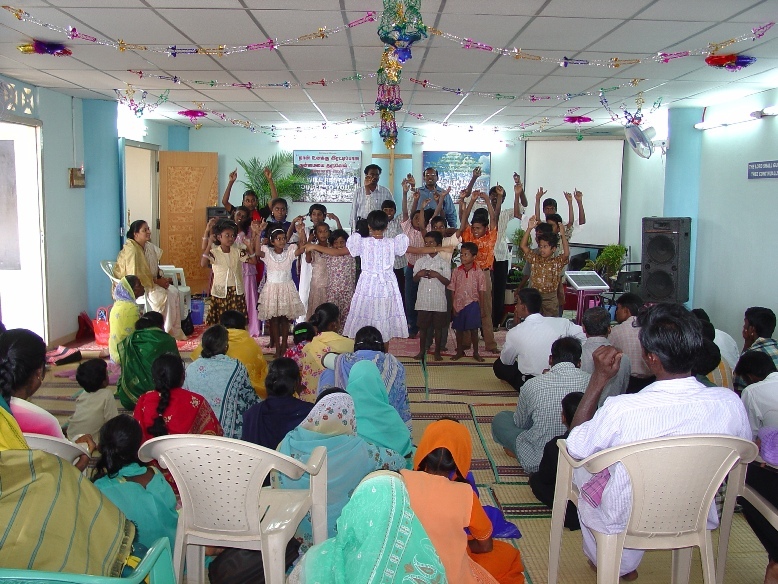 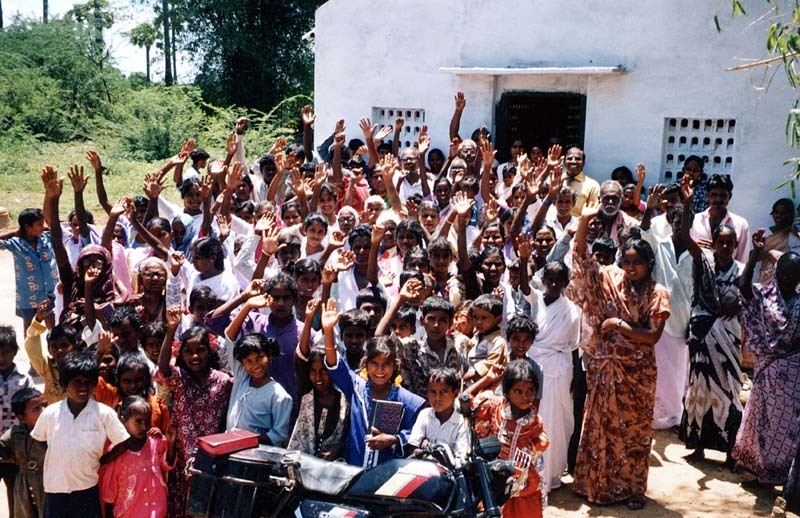 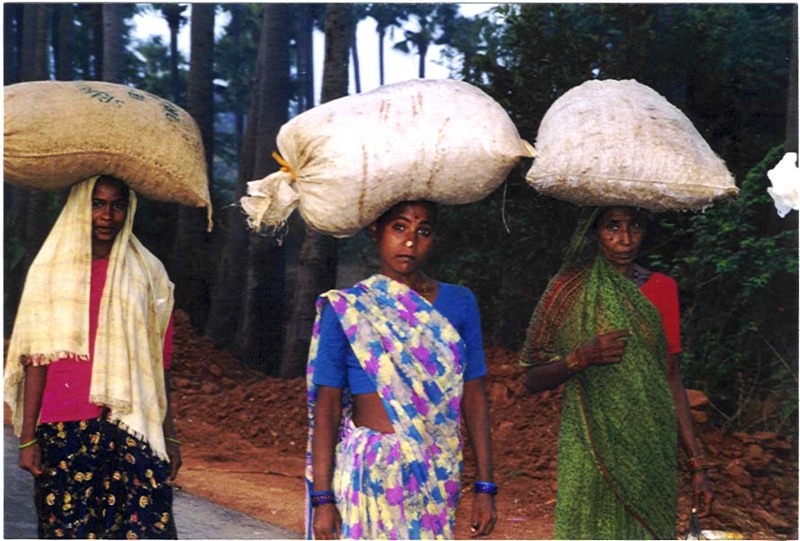 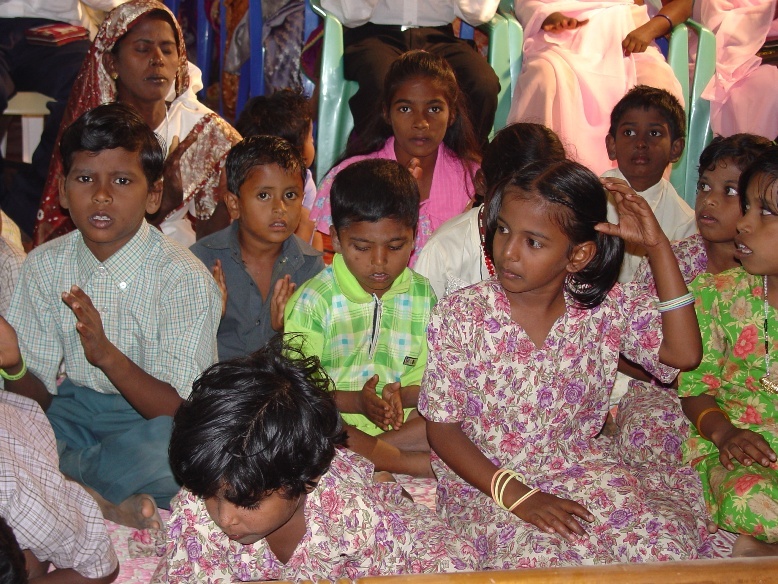 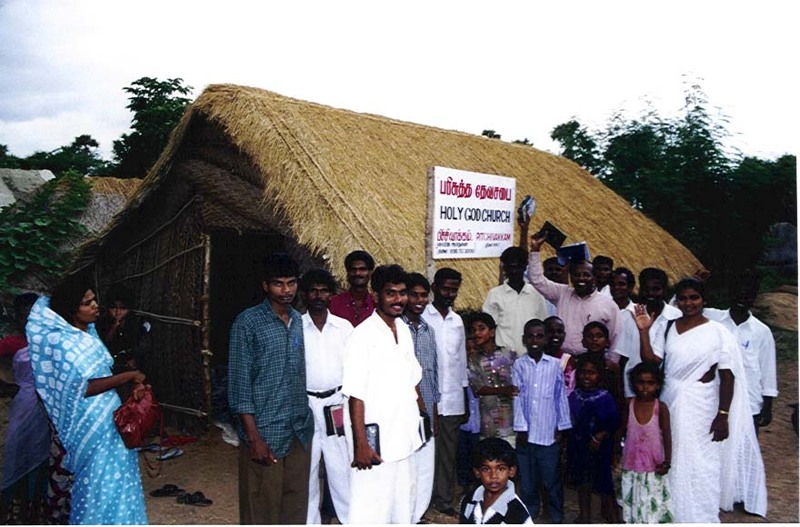 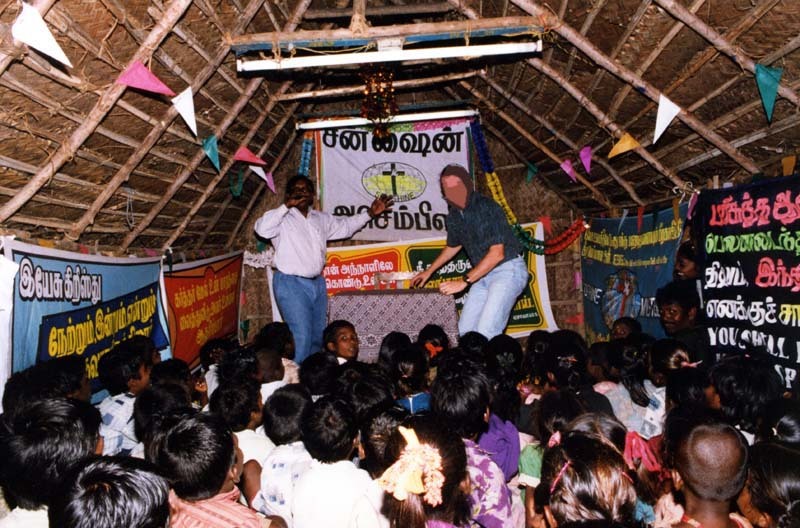 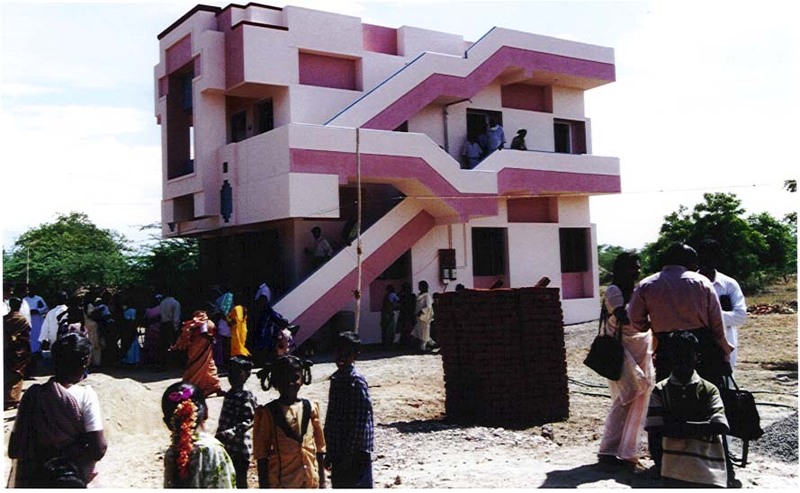 These pictures show village church meetings, and graduation ceremonies.